This year I’ve read more than I’ve read in a long time, mainly for research, but because of all the reading I’ve done, I thought I’d share some of the books that impacted me the most. This is by no means a comprehensive list—I’ve read some excellent books by people I really admire—these are just a few of the books that have impacted me in some significant way or that have surprised me or encouraged me. 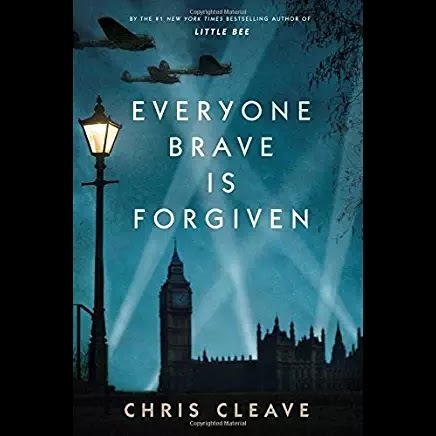 Everyone Brave isForgiven by Chris Cleave. I’m a fiction gal. Fiction is my thing. I will always pick up a fiction book over a non-fiction book . . . until this year. I just haven’t had time to read much fiction, but one I did read and really enjoy was this book by Chris Cleave. I loved his first book, Little Bee, which is still high on my all-time favorites list. This book is probably just as good, but very different. Shelly is a blogging friend whom I had the great fortune to meet in person once. 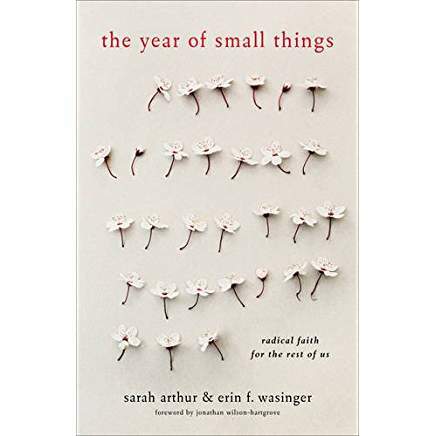 I admire her writing so much—her blog is a lovely, peaceful, thoughtful spot, and this book is an extension of Shelly’s peaceful, thoughtful place in the writing world. 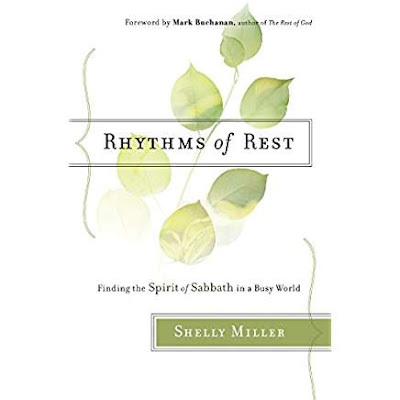 She encourages me to take God’s gift of rest seriously in order to live a life of greater service to the world. 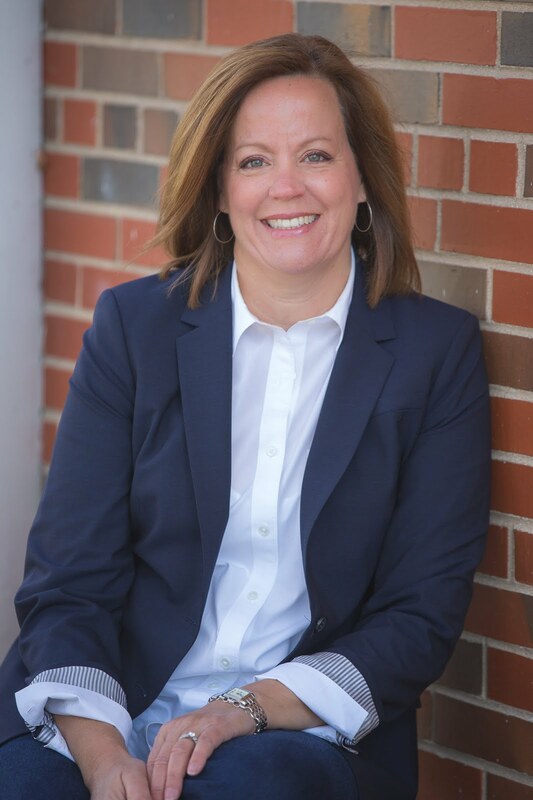 Shelly not only writes about this, but she lives it as she and her husband minister in London, England. 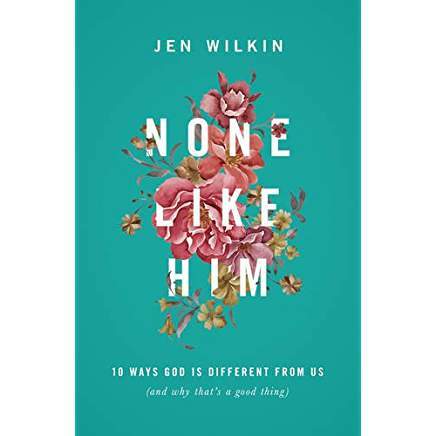 I had the great pleasure of hearing Jen speak at my church as a part of her book launch earlier this year. When she finished speaking, I promptly headed to the book table and greedily bought ten copies. This book is a God-exalting, God-honoring book, extolling His many virtues and explaining why it’s a good thing that He’s God and we are not. 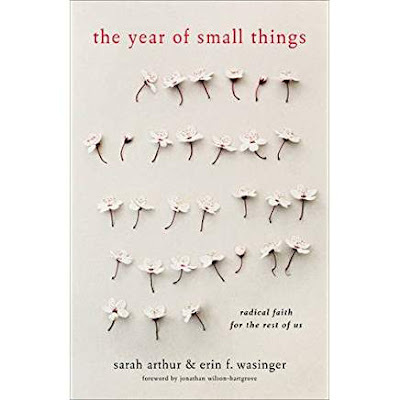 While this book has been around for a while (it came out in 2011), I hadn’t read it until this year when Brian and I did pre-marital counseling with a dear couple. We were both blown away by this book and have recommended it several times, even to single people we know. 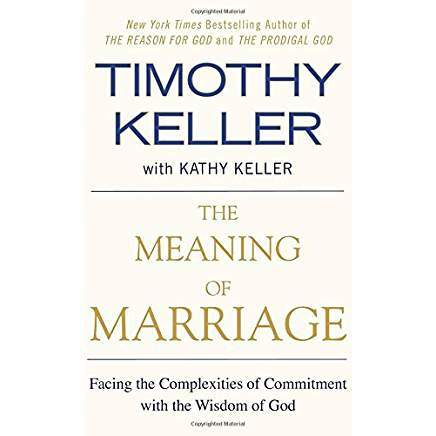 By far the best book on marriage I’ve ever read. 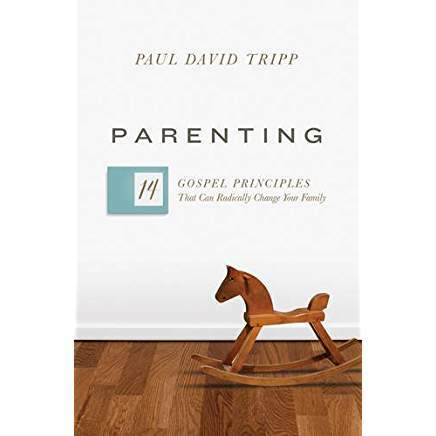 Parenting: 14 GospelPrinciples That Can Radically Change Your Family by Paul David Tripp. And speaking on the best book I’ve ever read on a topic . . . this one is hand’s down THE BEST book on parenting I’ve ever read. And, believe me, I’ve read a LOT of parenting books. (In fact, I’m writing one!) But seriously, if you’re a parent, no matter how old or young your kids are, you really need to read this book. I can’t recommend it highly enough. The book that probably blew me away and surprised me the most this year. I didn’t think I’d like it—I’m not into reading theology or philosophy, if I’m honest—but I read this for some research for my own book. I ended up loving it and recommending it to a whole host of people this year. 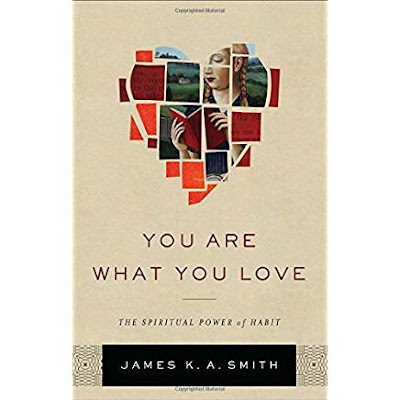 The premise is fairly simple: you worship what you love and what you love is what you spend your time on. It’s a caution to us all. Here are a few books that are next on my list. I can’t wait to dig into these over the next couple of weeks. 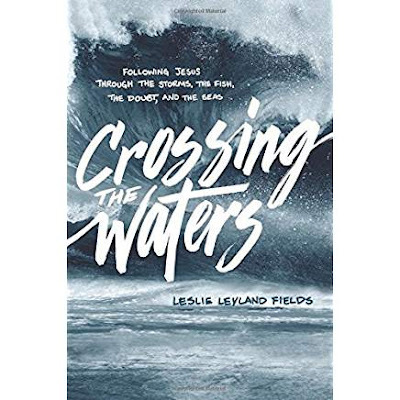 Leslie lives in Alaska and works alongside her husband as a commercial fisherwoman. 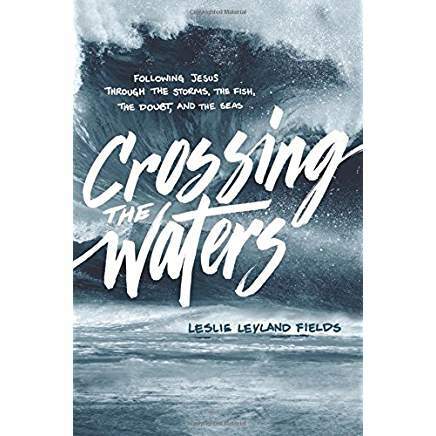 She also writes about her life and faith, and in this book, Leslie examines Jesus’s interactions with fishermen in the gospels while telling stories about her own life in Alaska. I’m excited to read this one by a fellow Redbud writer. This book was required reading for my college freshman, and as she was reading it she kept telling me, “Mom, you have GOT to read this book. 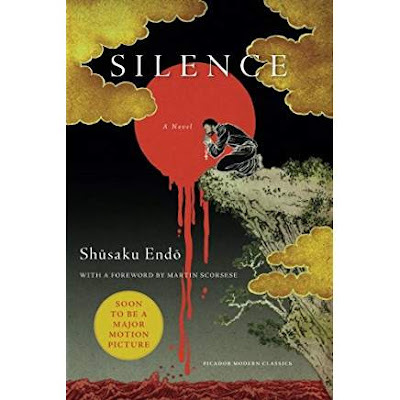 It’s amazing.” Since Martin Scorsese’s movie version of the book is just out, I feel like I need to read it soon. Bonus: it’s fiction! So there you go—my year in books. Now I’d like to know . . . what were some of YOUR favorite reads from 2016? Go ahead and leave me a comment! I'd love to stay in touch! Won't you sign up for regular updates here or on follow me on Facebook or Instagram?